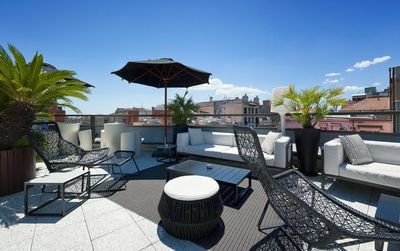 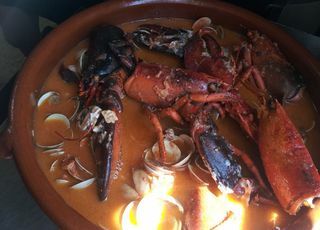 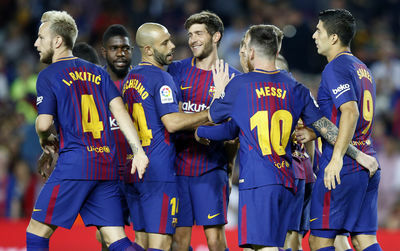 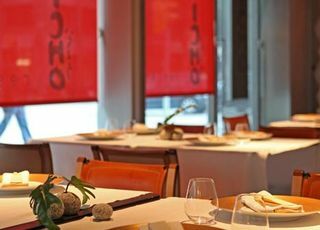 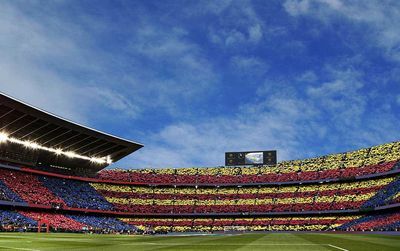 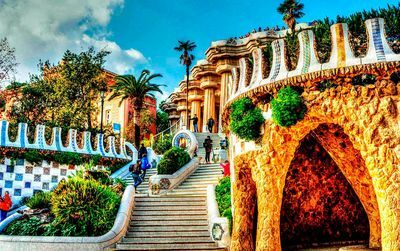 You can also find Best restaurants in Barcelona sorted by area, price, and top ten in our Barcelona "Where to eat" Guide. 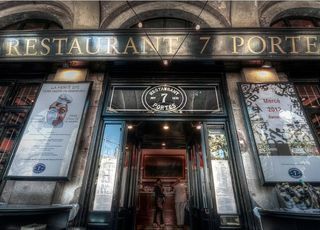 Remember that lunch is served from 1pm until 4pm and dinner from 9pm to 11pm. 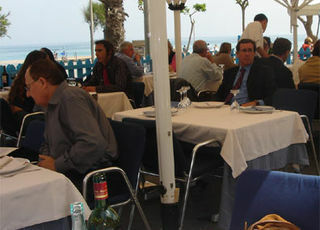 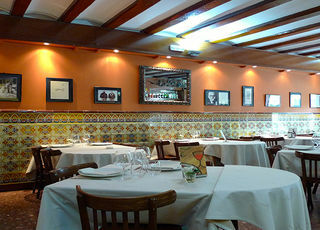 Restaurants in Barcelona are often closed on Sunday nights. 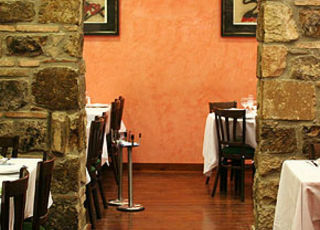 Help us by adding comments and ratings on every restaurant's review on this directory. 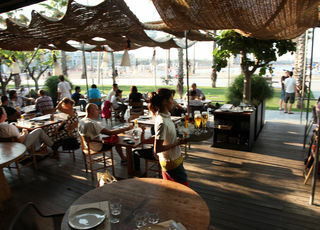 From 5 in the morning to 5 in the evening..
Easy to find, under the W Hotel, Pez Vela (the sailing ship) is a marvellous and smart chiringuito of Grupo Tragaluz (Bestial, Agua, Tragaluz..). 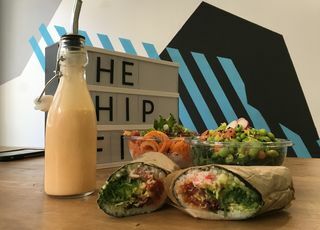 The Hip Fish is a small, unpretentious place where we find one of the latest trends: the poké. 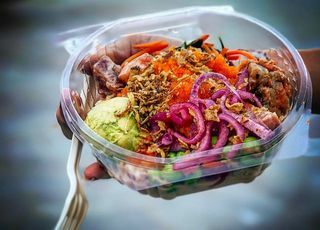 The poke fever arrives at Barcelona with the opening of the first take away specialized in this Hawaiian dish: Poké Maoli. 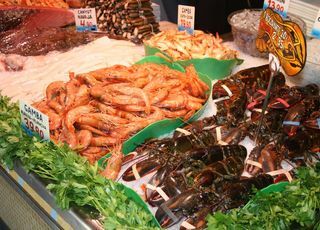 Fish and seafood in a very cool atmosphere! 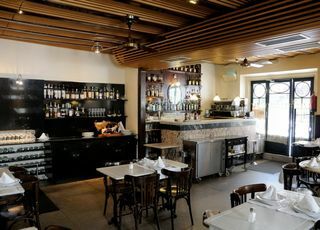 The place is a bit disconcerting and looks more like a fish shop than a restaurant. 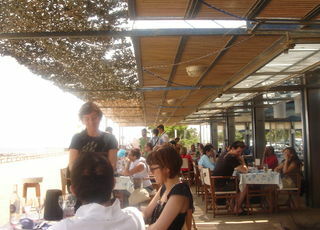 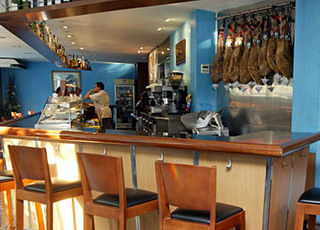 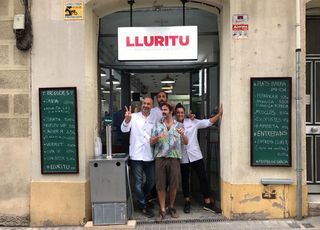 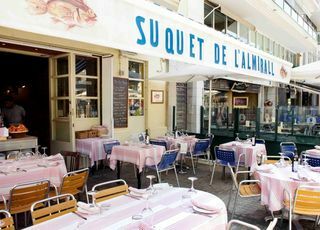 Lluritu is nevertheless a fish restaurant, among the most pleasant of the moment in Barcelona.